Happy Saturday everyone! I hope you are enjoying your beautiful day! 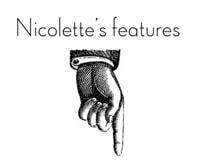 It’s feature day! I love this opportunity to spread some bloggy love! 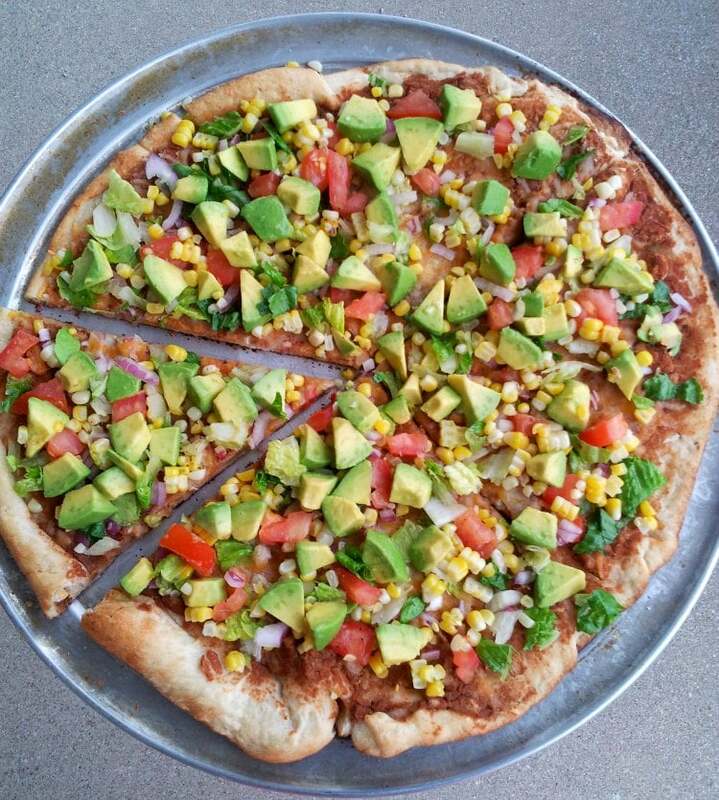 If you are looking for some summer DIY inspiration, look no further! Here are some Fun Summer Projects that were linked up to last week’s Our Sunday Best link party! Enjoy! Freshen up your old flower pots with a coat of paint! 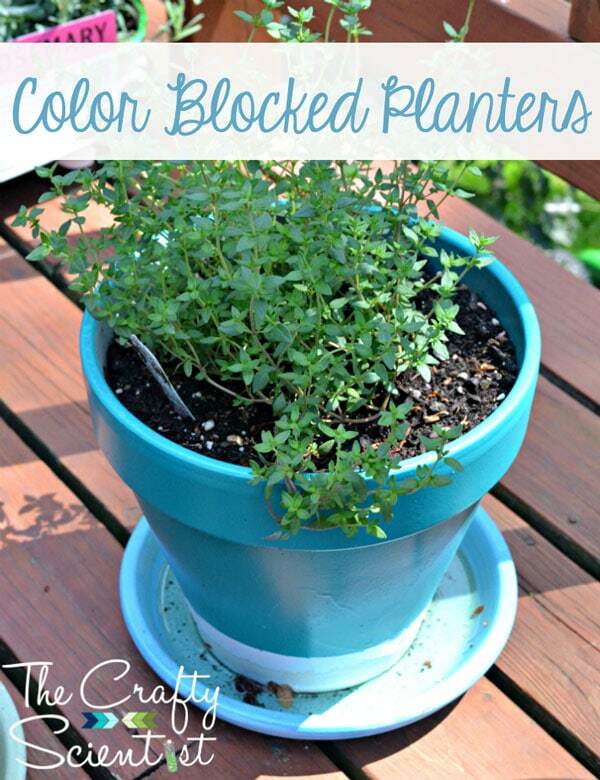 I love these Color Blocked Planters from The Crafty Scientist! 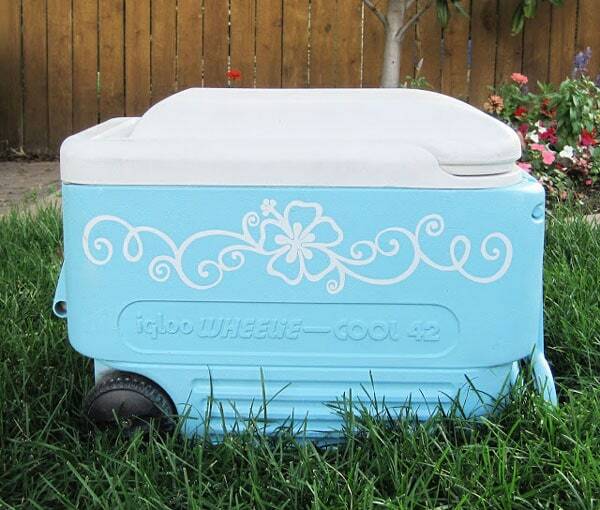 Make over an old cooler! Yes you can paint them! I love this Cooler Makeover project from Burton Avenue! 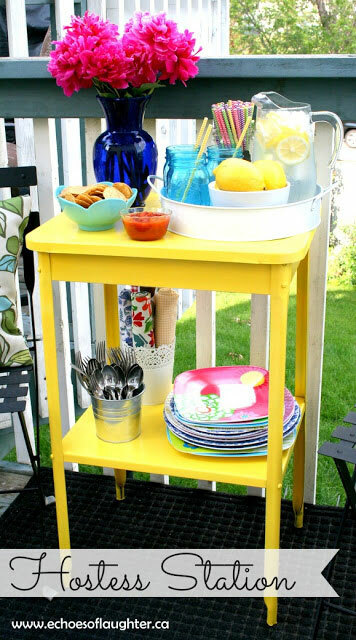 Make over an old cart and turn it into a fabulous Hostess Station! Love this cheery cart from Echoes of Laughter! Thank you again so much to every one who linked up! Hope to see you back here tomorrow for another Our Sunday Best link party! 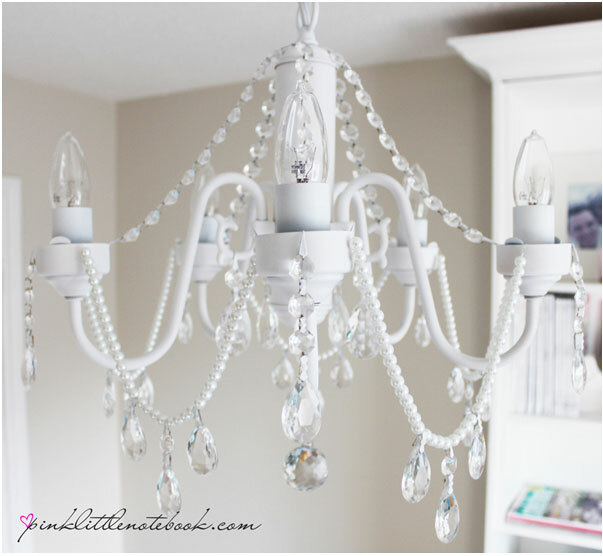 Our Sunday Best Link Party #22 and Features! Hi there, I enjoy reading all off your post. I wanted to write a little comment too support you. Any way I will be subscribing for your augment or even I achievement you get admission to consistently fast.